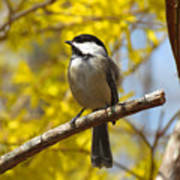 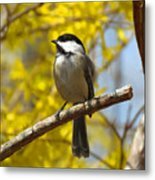 The small yet feisty Chickadee in spring is a force to be reckoned with as he and his mate are nesting near-by. 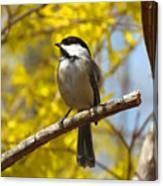 Should other wildlife get too close for his comfort he swoops in and straightens them out ! 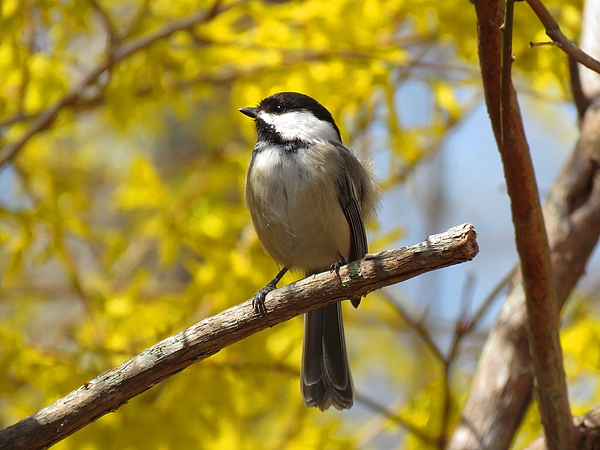 Photographed in Brewster, Massachusetts in the beginning of May.